Luxury Sarigerme apartments for sale 2 bedroom mountain and valley views . Turkey property for sale Sarigerme. These exclusive properties are located on elevation opposite the Hilton golf course just a short walk into Sarigerme town centre . Ideal investment apartment situated within nice residence only 8 luxury apartments completed the development with on-site facilities . Apartment is 2 bedroom 2 bathroom with 2 balconies offering modern comfortable accommodation with views overlooking the communal swimming pool . Entrance has hallway with cloakroom cupboard onto open plan living spacious sylish kitchen with breakfast table . Lounge and dining with french doors opening put onto terrace. Double bedroom with en-suite bathroom and private balcony . 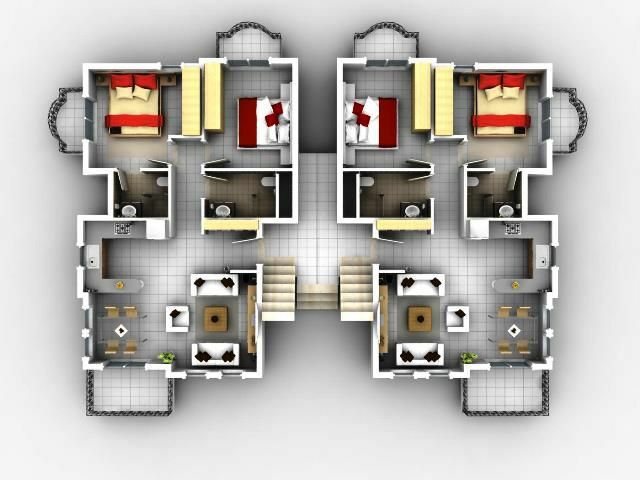 Second double bedroom with private balcony . Family bathroom suite .